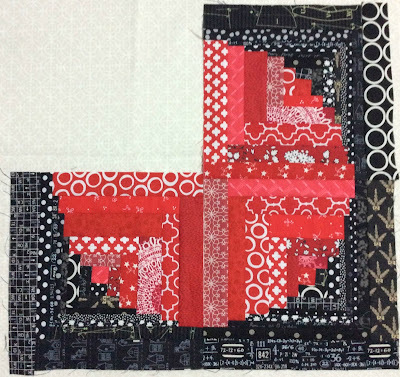 I’ve been making another Bubbles Bee block this week – in red and black for Jan – I’m trying to get it finished as I’m a few blocks behind and the Bee finishes this month ! its time for the 60 day check-in in the 100 day challenge - well that was 10 days ago so hopefully Jen over at Quilter in the Closet won't notice I'm a little late !! 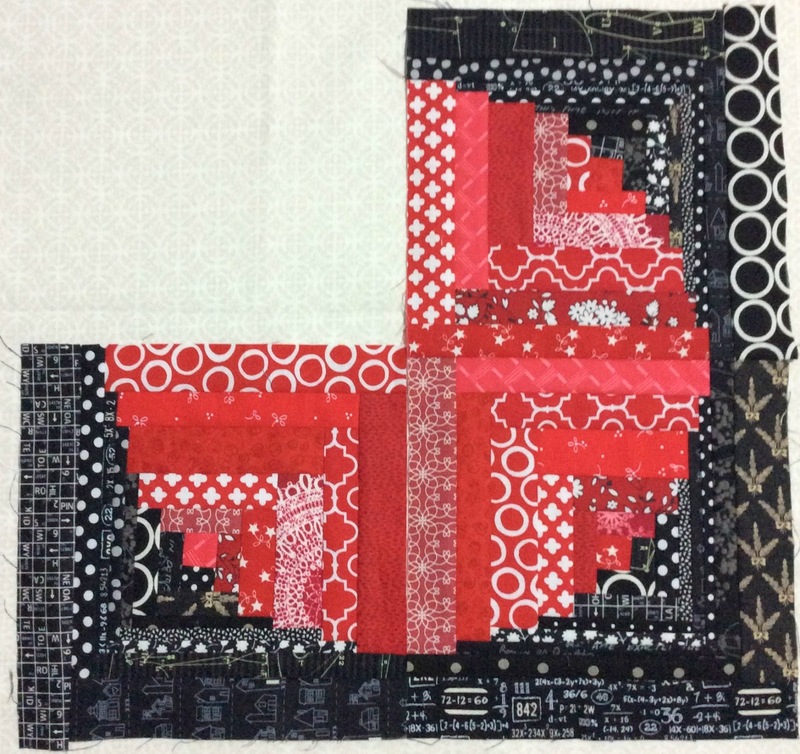 Yay - its time for the second Quilty 365 linkup for 2017 ! !